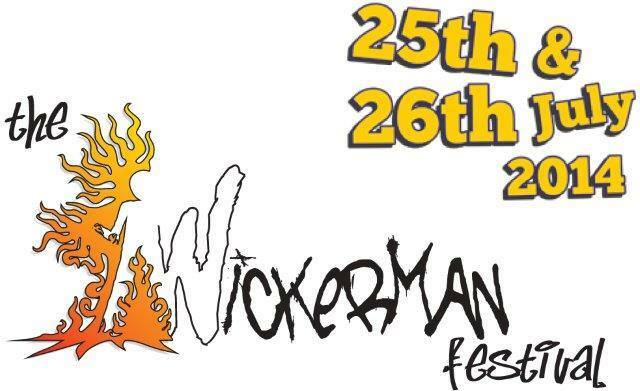 Wickerman, one of Scotland’s best-loved independent music festivals, has revealed that the Friday night headliner for this summer’s event will be British rap superstar Dizzee Rascal. Also joining the red hot Summerisle Stage line-up will be The Feeling, Martha Reeves and The Vandellas, The Zombies and Big Country amongst others. 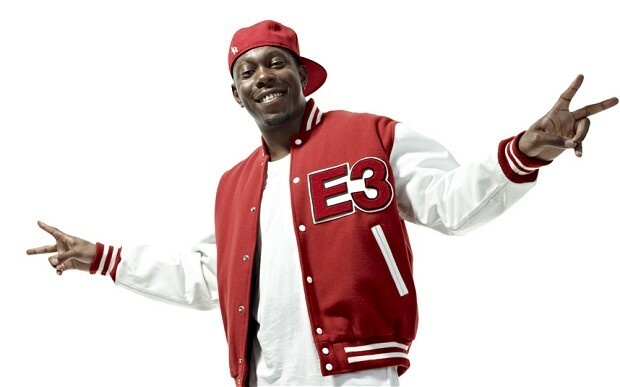 On Friday 25th July, Dizzee Rascal is set to deliver an explosive set in what will be his only Scottish festival appearance this year. Performing an amped up mix of classic hits from his five studio albums, the MC’s roof raising style is set to electrify the crowds. Joining him will be English pop rock band The Feeling. The Ivor Novello award winning act will be making their mark on stage with their unique pop rock sound and distinctive vocals. Motown legends Martha Reeves and the Vandellas are set to deliver what promises to be a show stopping performance. Founded in the 1960s, the group’s string of hits include ‘Nowhere to Run’, ‘Heat Wave’ and ‘Jimmy Mack’. Their Wickerman appearance is part of Martha’s tour to celebrate the 50th anniversary of the release of their biggest hit, ‘Dancing in the Street’. English rock band, The Zombies, will be further enhancing the Festival’s eclectic vibe by performing their iconic1960s hits, such as ‘She’s Not There.’ Their ‘Odessey and Oracle’ album is ranked number 100 in Rolling Stone magazine’s ‘500 Greatest Albums of All Time’. Music video by The Feeling performing Love It When You Call. (C) 2005 Universal Island Records Ltd. A Universal Music Company. “We are delighted that Dizzee Rascal will be joining the party this year, his live performances are incredible and I can’t wait to see the crowd’s reaction to his headline set. Next articleCelebrations Begin in Dumfries for Trophy D’Ecosse 2014.